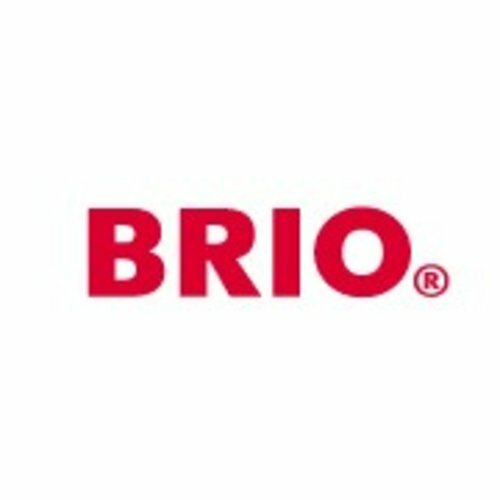 With a clean and simple design language, Brio products encourage and open up a whole universe of fun, where the only limitation is their own imagination. We want to give everyone a happy childhood, but we want to give everyone a bright-looking future too. So, all of Brio's wooden toys are made from traceable wood coming from responsibly managed forests.